Should #SCOTUS allow trademarks that include "scandalous" or profane verbiage? Or is this an infringement of the #FirstAmendment? What do you think? 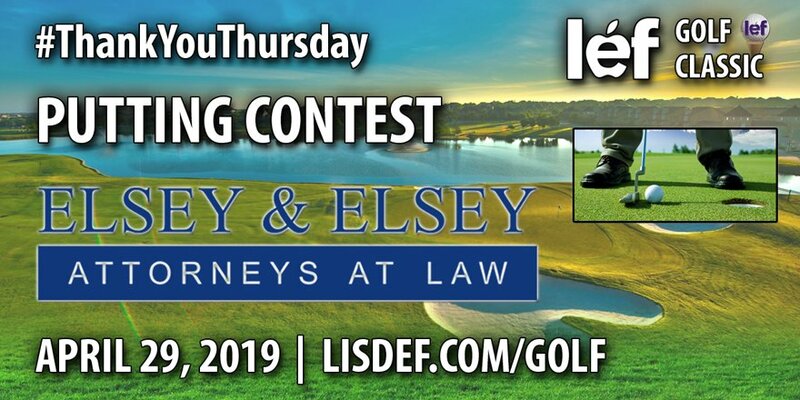 Elsey & Elsey Law proudly serves the Denton County community. The unique mix of backgrounds and skill sets of our attorneys, allow the firm to specialize in several different practice areas. 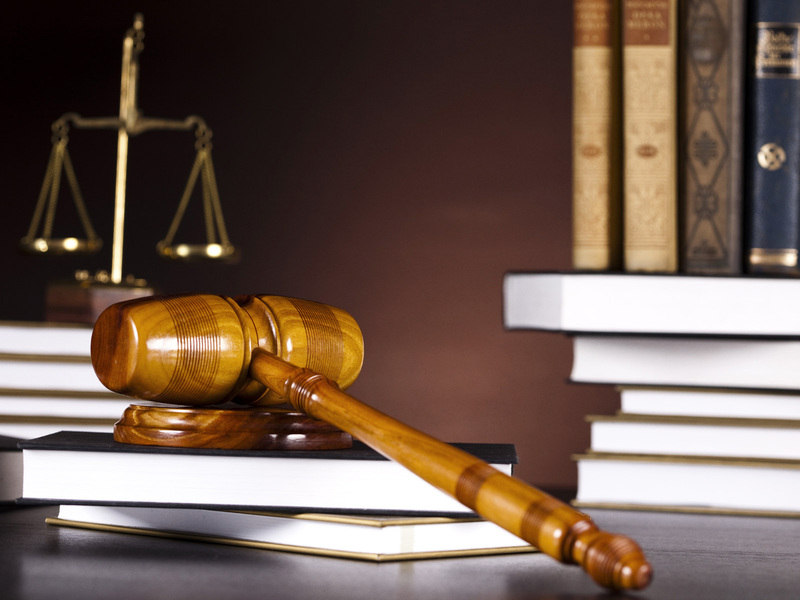 They include: personal injury, divorce & family law, corporate law, real estate & commercial law, employment law, civil & bankruptcy law, energy law, and estate planning. He is Risen! 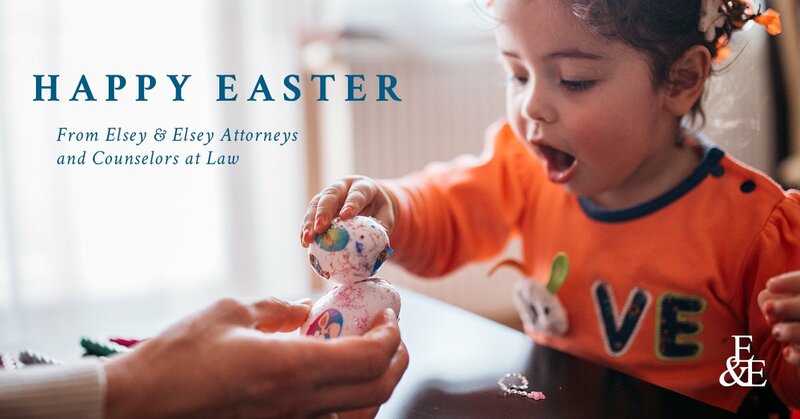 Wishing you a wonderful Easter from Elsey & Elsey. If you are considering divorce, you may be feeling not only emotional turmoil, but confusion about where to go and how to start the process. Consult with Chad Elsey. He will provide sound counsel in a caring environment. Are you ready for tonight's storms? This innovative idea is just what Texas may need. Learn more via NBC DFW. With severe weather in the forecast Wednesday, North Texas residents search for ways to protect their cars. Could social media hurt your personal injury claim? Learn more via The Battalion. Should the United States Supreme Court allow trademarks that include "scandalous" or profane verbiage? Or is this an infringement of the First Amendment? What do you think? Learn more via World Intellectual Property Review.